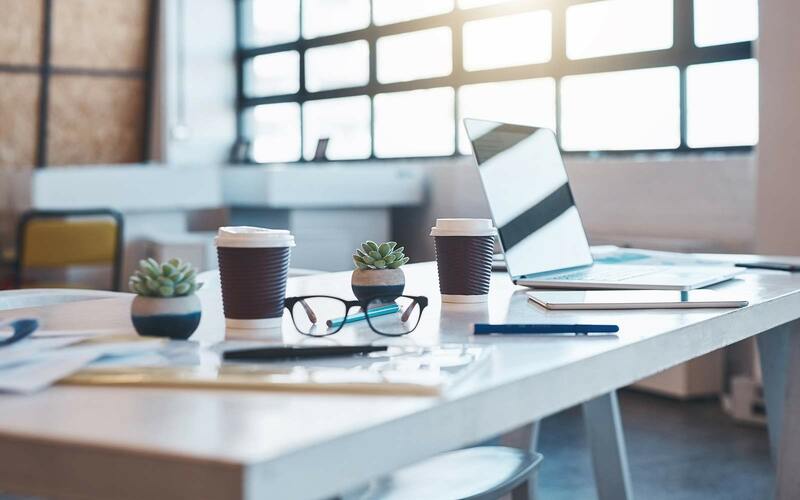 Free small business whitepapers from Balboa Capital feature the information, insight, and tools you need for your company. 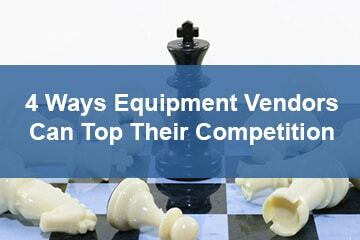 A must-read if you want to increase your sales and business profits. 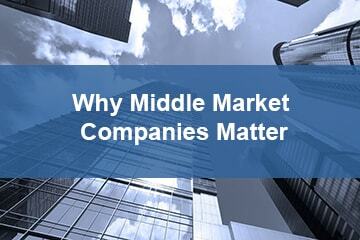 Here's everything you need to know about this $10 trillion business sector. 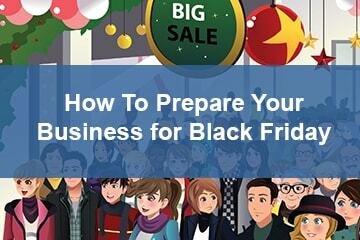 Get ahead of the game and start planning for Black Friday. 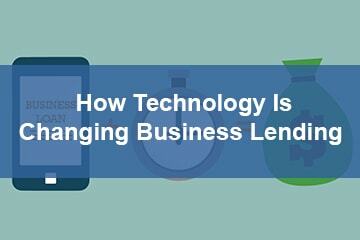 Learn how technology is changing the way businesses get financing. 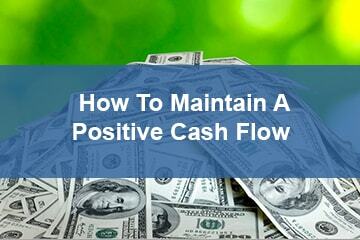 Real-world strategies to help you manage your company's cash flow. 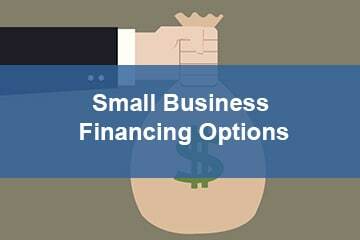 Questions about small business loans? This whitepaper has the answers. 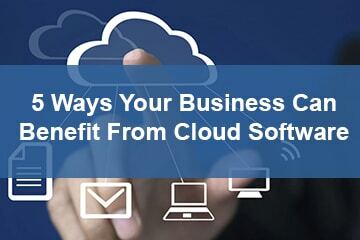 The business owner's guide to cloud-based software and computing. 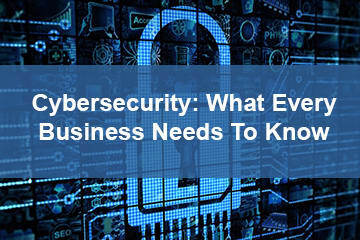 Follow these tips to keep your company's information safe. 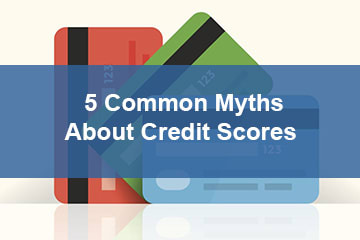 Learn how to easily identify and correct personal credit score issues. 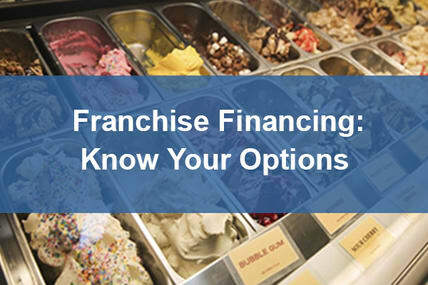 Learn about the various choices you have, and what makes them different. 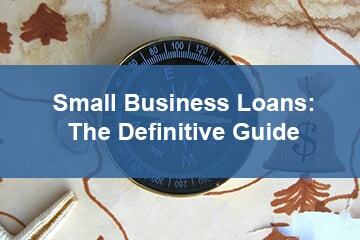 Your complete guide to loans, leasing, business cash advances, and more. 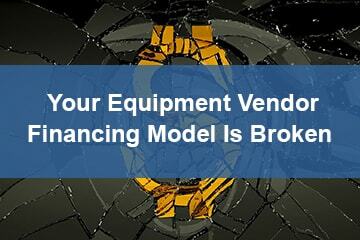 Your guide to financing FF&E, remodeling efforts, and more. 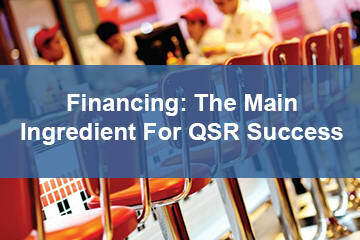 Learn how to drive sales, create loyal customers, and much more. 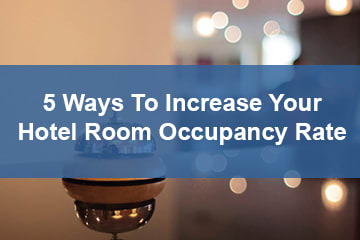 Learn ways to book more rooms and increase your hotel's revenue. 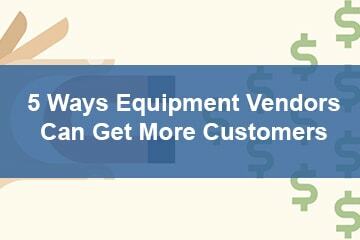 Strategies to help equipment vendors get more customers. 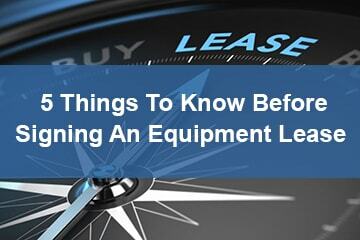 Don't sign a lease contract until you understand what's in it. 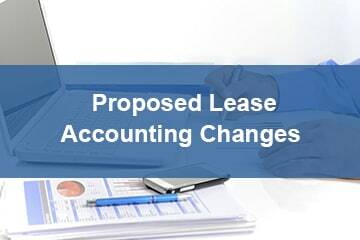 Read this summary of the revised lease accounting exposure draft.